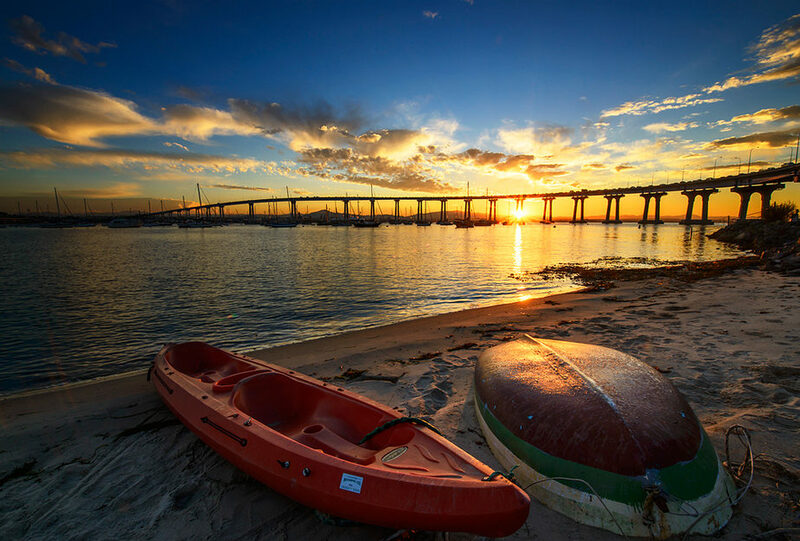 As the new President of the San Diego Concierge Association I would like to welcome you to our website and invite you to visit beautiful San Diego County. We have over 25 hotels within our membership and over 60 concierge members ready to serve your every need. As a non-profit 501c6 organization we help our members to network with one another at monthly meetings, educate our members to better serve our guests, volunteer within our community to give back with over 300 volunteer hours planned this year, and help promote the finest tourism vendors in our region. If you would like more information about joining our association either as a concierge or an affiliate vendor please visit our “Contact Us” tab at the top of the page. We would love to share with you about all the opportunities of membership. 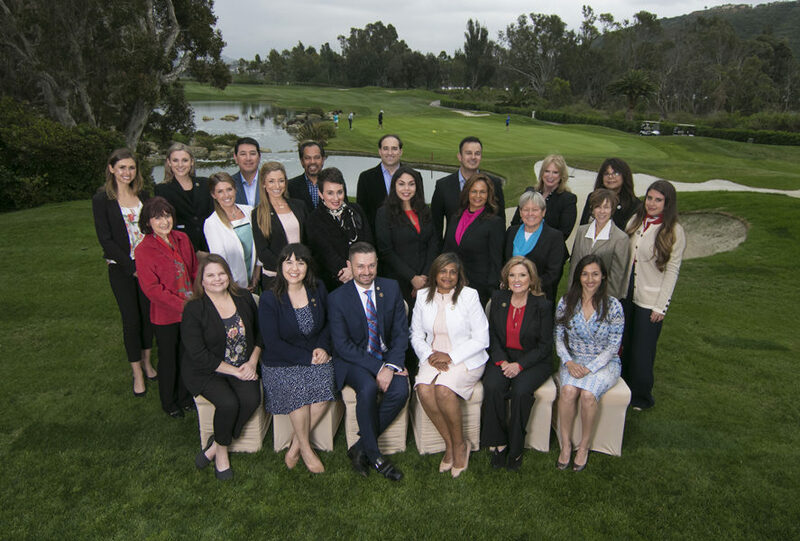 Our concierge members are introduced to the best and newest within San Diego through our monthly events, and educated through small and large events like the annual California Concierge Symposium, taking place in California this year! Education for our main focus this year. We are inviting top local and national hospitality experts to speaker at our events and enhance professional concierge growth. 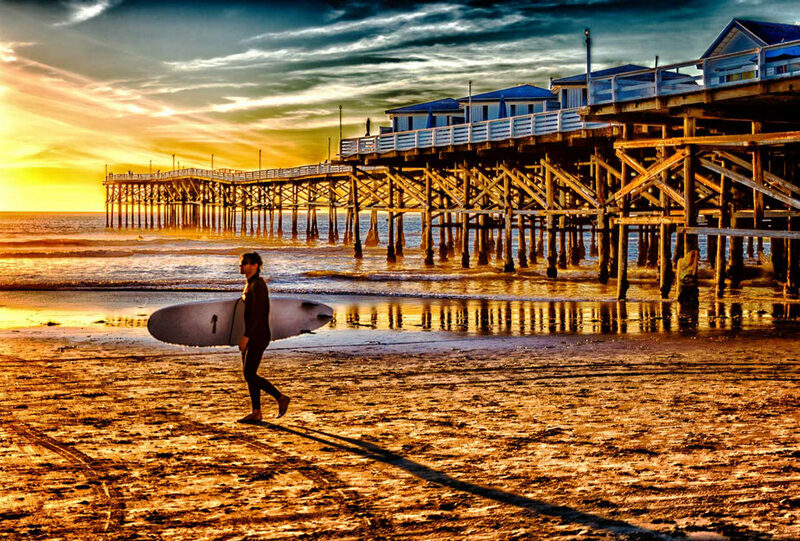 Affiliate vendors receive instant access to all of our concierge members and a booth at our largest annual event; Partners in Tourism – Tradeshow, this year to be held at The Headquarters at Seaport Village. This is a wonderful opportunity for anyone within hospitality to see the very best that San Diego has to offer within the tourism industry. We invite you to join us for this exciting event. Feel free to contact me directly for any additional information. 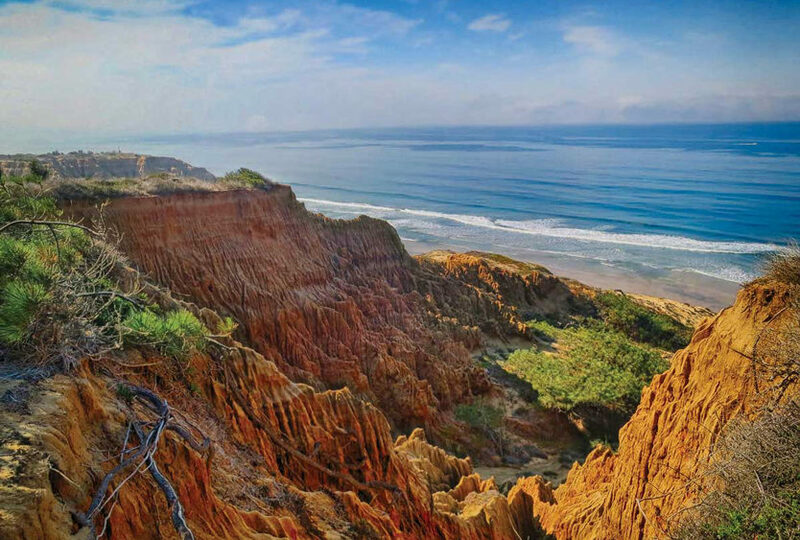 We look forward to welcoming you to our amazingly diverse region; click our “Member Hotel” tab to find the best hotel for you whether your travels are for a honeymoon, business, family vacation or just a quick getaway. It will be our pleasure to assist you and ensure that your stay is more than memorable. Network with 100 of the finest San Diego concierge. Receive guidance from concierge members of the prestigious Les Clefs d’Or, USA organization which fosters a high ethical standard and high level of customer service in the Concierge industry. Access to arts and culture exclusive events. Invitations to exclusive concierge events designed to familiarize you with a product, service or restaurant. Access to the regions best tourism related vendors. 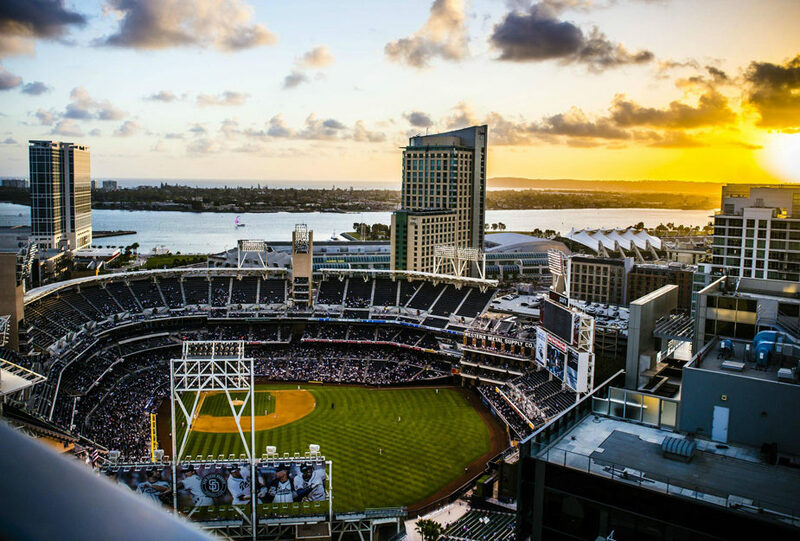 The San Diego Concierge Association (SDCA) is a non-profit association of professional hotel and resort concierge that was established in 1985. If you are a concierge at a hotel or resort and work at least 20 hours per week, we invite you to join our exciting association. Please visit our website or email our Associate Membership Chair for more information.